Augustine Heights Multiple Stages - Pensar. The Infrastructure People. Commencing when the first sod was turned in 2005. 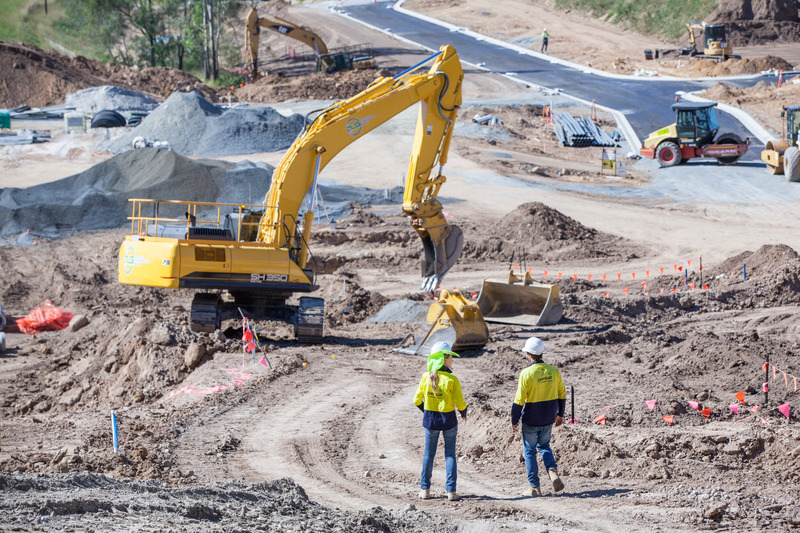 Pensar offers a complete land development service to client Stockland including electrical and water reticulation, associated roads and bridges, street lighting and traffic signalling. 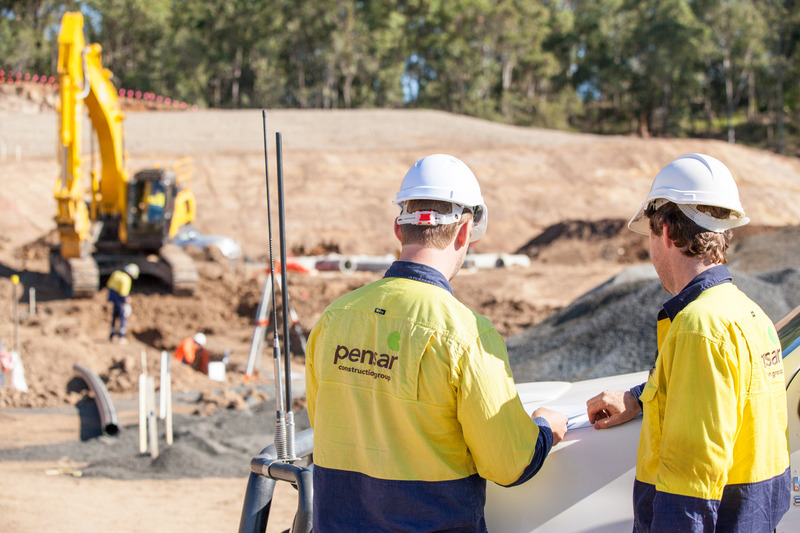 Pensar’s high quality focus has seen the company awarded a number of subsequent works packages over the past 12 years. 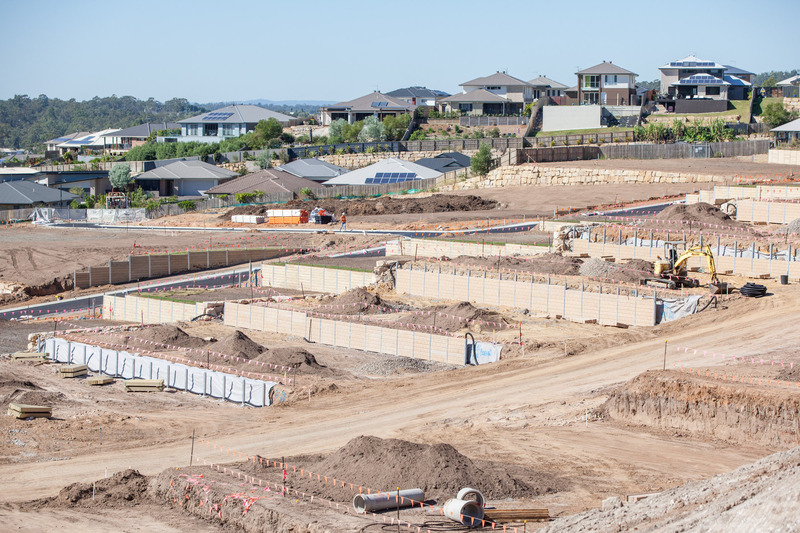 Clearing over 63 Hectares of land this major bulk earthworks project has delivered over 1,000 residential home sites. 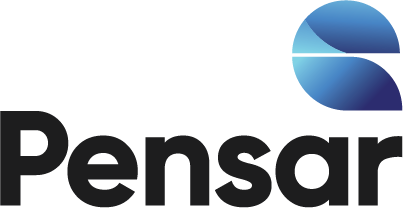 Pensar consistently delivers value for money to a high standard of client satisfaction. Over 63,000m2 of roadway constructed. 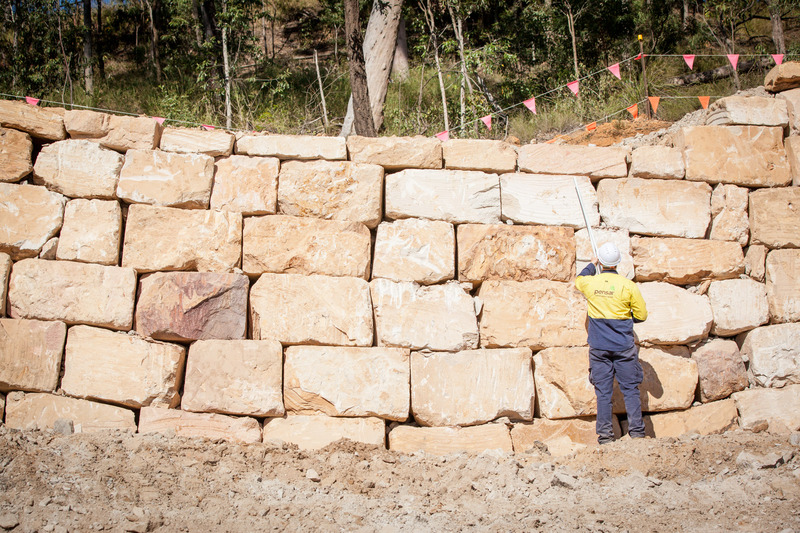 7,500m3 of rock used for boulder rock walls. Removal and replacement of existing asbestos pipework. Exporting over 90,000m3 of excess material offsite. 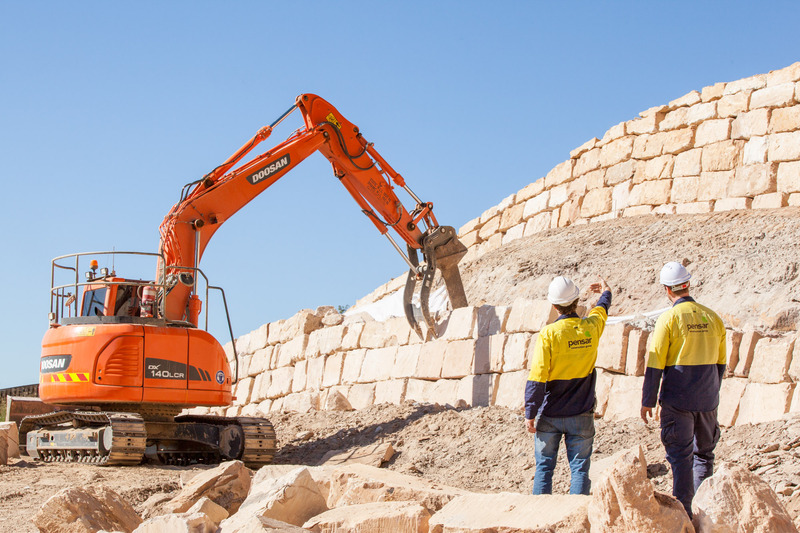 Drilling and blasting over 900m of water reticulation services to a depth of 8 metres. Construction of bio retention basins and stormwater drainage for QUU. Innovative construction methods employed during drilling and blasting. Use of D11 dozers to expedite delivery. All packages delivered on time and budget. 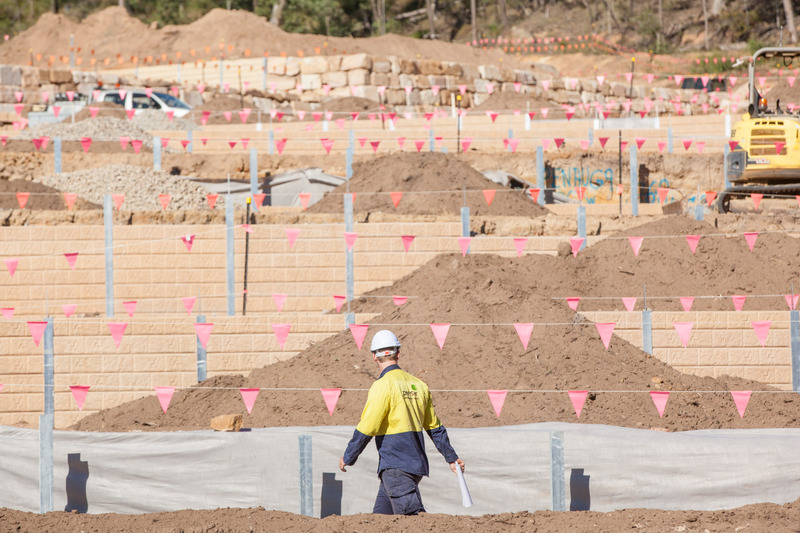 While working on site, Site Foreman identified a bushfire approaching the local kindergarten. They quickly redeployed a water tanker from the site and kept the fire at bay till the QLD Fire Service attended the site. Pensar received a commendation from the local Neighbourhood Watch Group.